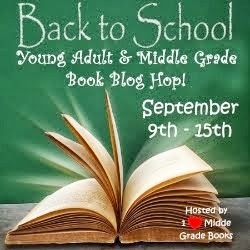 The Back to School Blog Hop is hosted by We <3 Middle Grade Books. If you love middle grade books, join us over on Facebook to recommend books, talk about books you are reading, be the first to hear about new middle grade releases and cyber stalk favorite middle grade authors. I was always so nervous on the first day of school. I would pick out my first day outfit and have it laid out and ready. I'd check to make sure my alarm clock was on a million times before I went to bed and usually I wouldn't sleep too well. The morning would dawn and I would usually be awake before my alarm went off. I'd lay there staring at the red digital numbers as they worked their way toward the time I'd set the alarm for. When it was finally time to get up I took extra care in my appearance. Check my stack of school supplies again, eat breakfast, make my lunch (if I hadn't made it the night before) and finally I'd leave for the mile long walk to school. Was the first day of school ever as difficult as my nerves indicated? Only the year I moved and went to a new school in a new state. Every other first day was easy and fun. I loved school. I had great friends. Why was I nervous? I seriously have no idea. Were you nervous on the first day of school? Or were you put out that you had to go back? Were you excited to get back to friends and a schedule? How did you feel? We <3 Middle Grade Books is celebrating the new school year by giving away books or gift cards or things that will help say, "School is fun!" Enter my giveaway and then click on the frog at the bottom of this post to hop over to the other blogs celebrating too. Winner will be able to choose an electronic copy of any of my published novels. 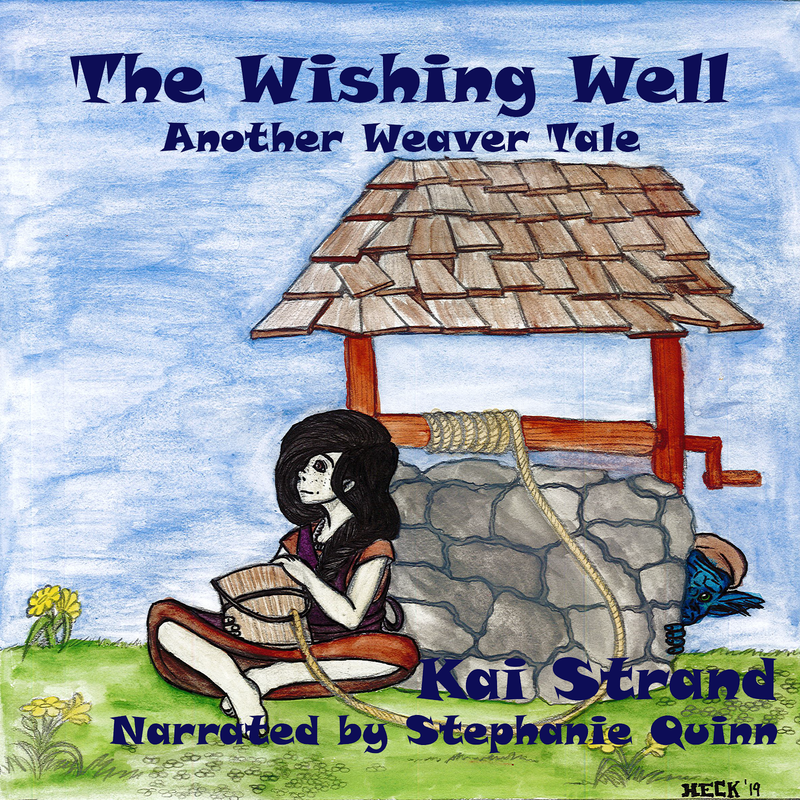 Book may be emailed or given as a gift through a retailer. Click on the book covers in the right side bar to read more about each of my published novels or visit my website: www.kaistrand.com. Open internationally. Good luck! Great post! I was most nervous about having to get back into a routine and do homework. I hated going back to school. 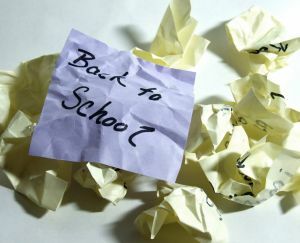 I admit, by the time school started, I was a bit bored with summer, but I never felt going back to school was the answer. I also hated the 1st day at a new school. We moved quite a bit in my early years and that was quite nerve wracking. I love the covers to your books. I loved school, so my nerves made even less sense. Moving a lot would have been very difficult, but I bet you're a whiz at small talk! Thanks for the kind words on book covers! And thanks for stopping in. Ha ha! I didn't think about those who never left school still getting the jitters! Thanks for visiting, Meradeth. I get the back to school jitters and I'm not even in school - my kids are! Lol! I guess I do too. Definitely more mild than I did when I attended myself. Glad you stopped in, Virginia. SO glad you found our group, Kai. My daughter starts a new school this year. I know her personality will shine & she'll do awesome! Thanks for joining the hop! My pleasure, June. I think Middle Grade has a touch of 'middle child syndrome' and often gets overlooked. It is nice to be part of a group that gives it the attention it deserves. Thanks for stopping in. My favorite part of the day was lunch! I really can't remember that far back, except I was very shy and meeting new friends and teachers was tough. I was very shy into my 20's. I still have a hard time going new places alone.